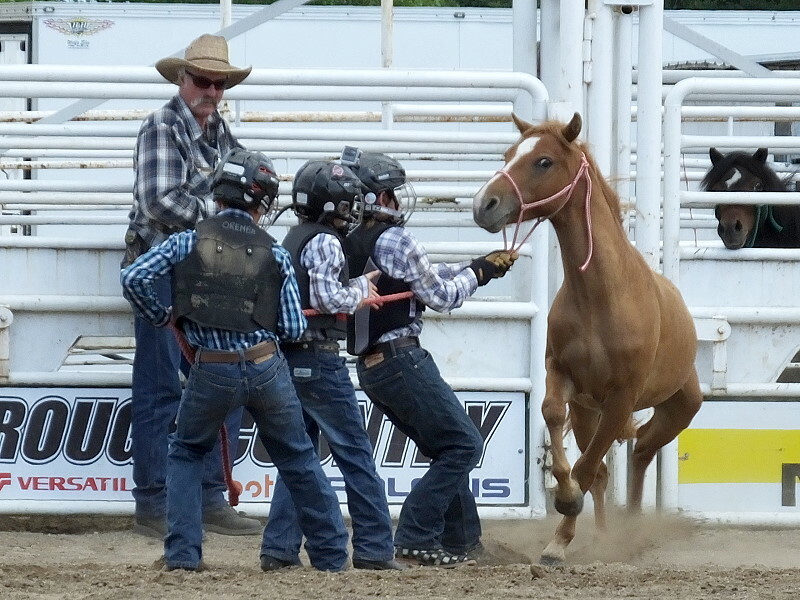 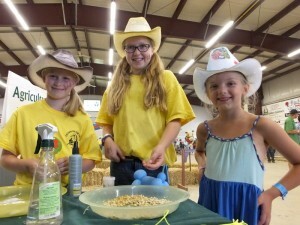 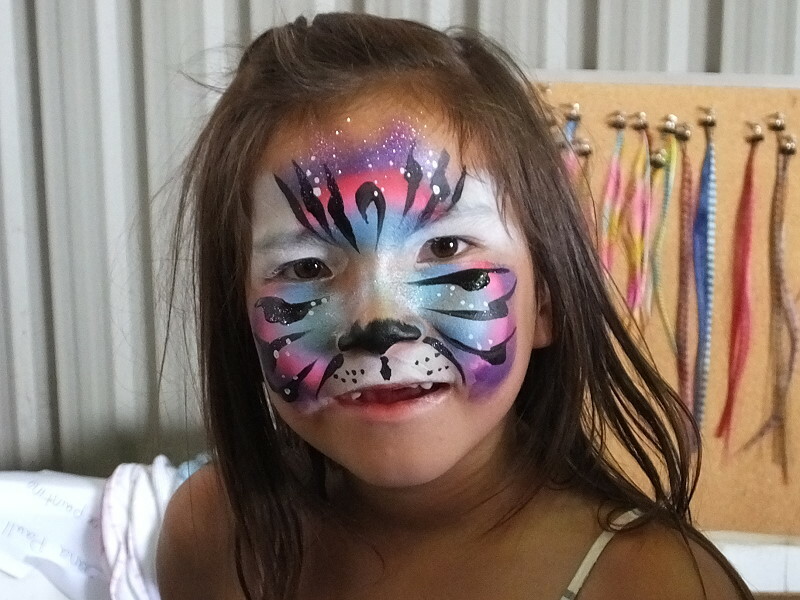 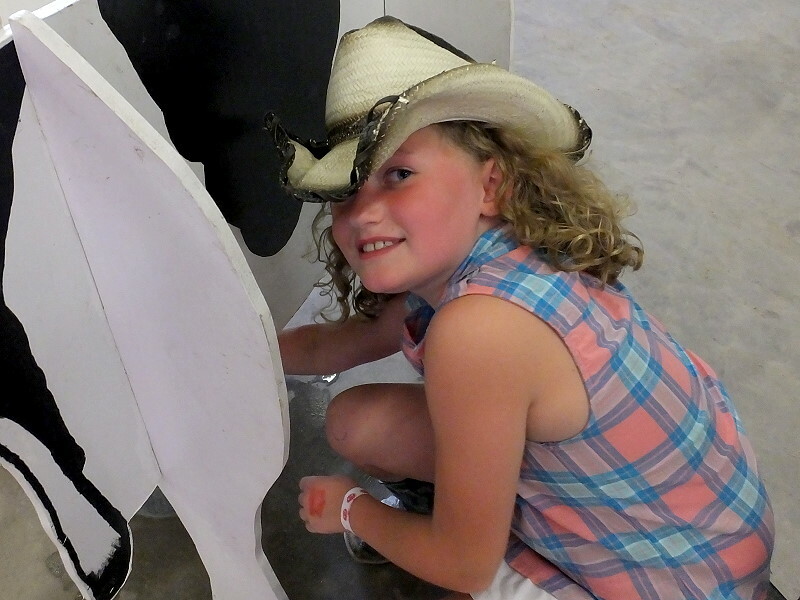 The Northwest Roundup is something kids look forward to each year and this year there was even more ways for them to be involved. 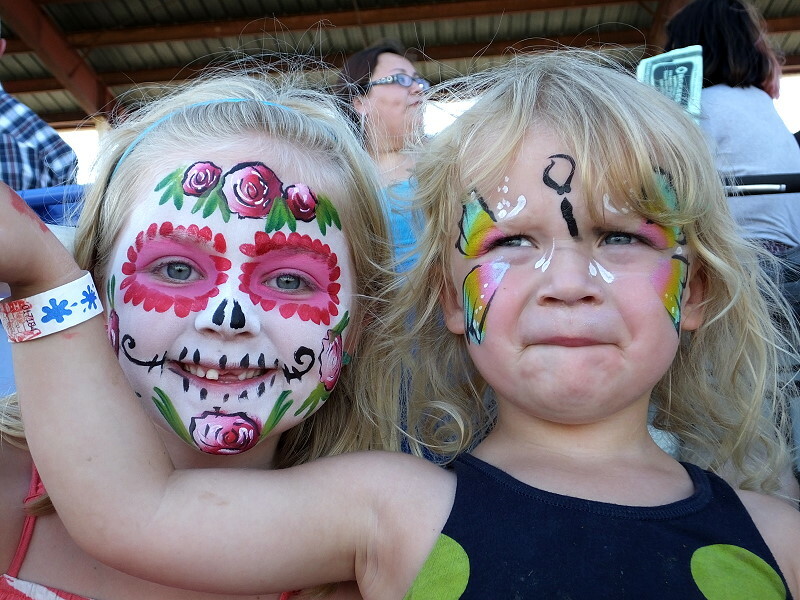 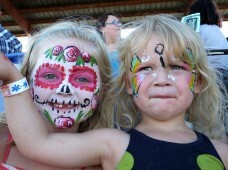 Two new events had kids running wild and woolly. 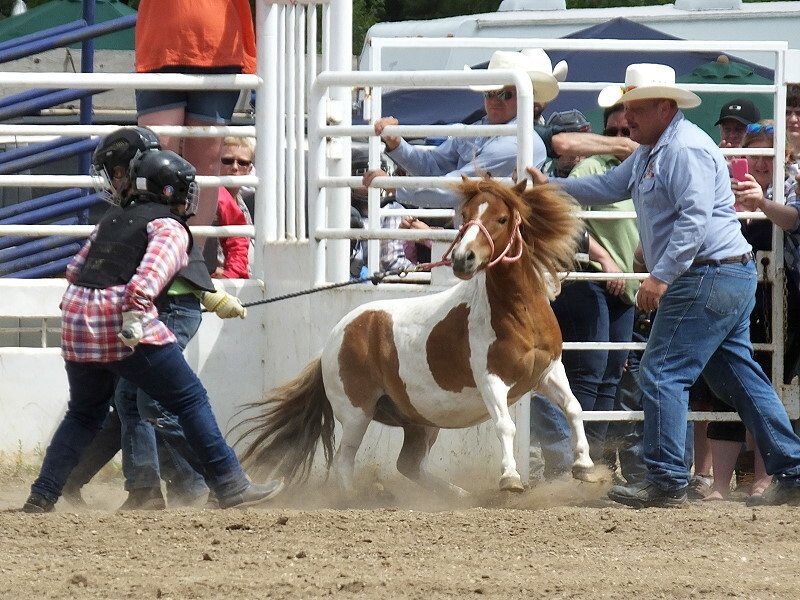 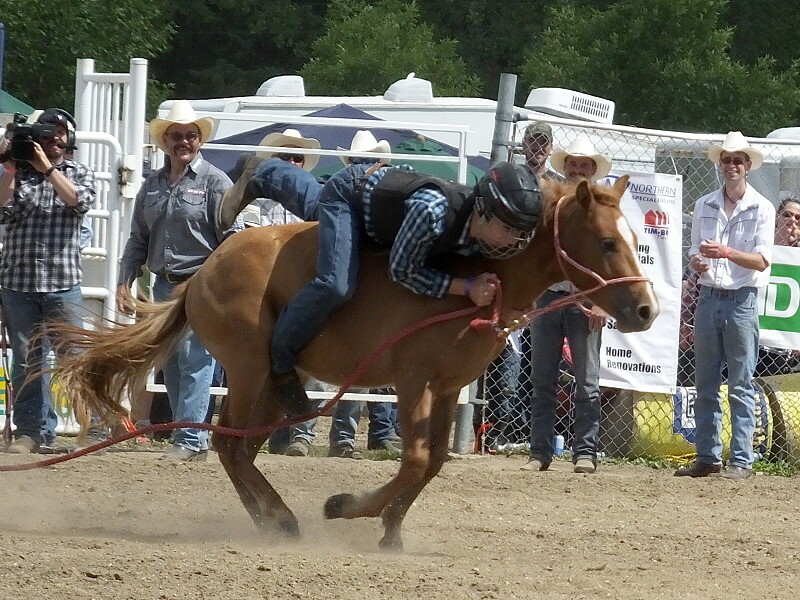 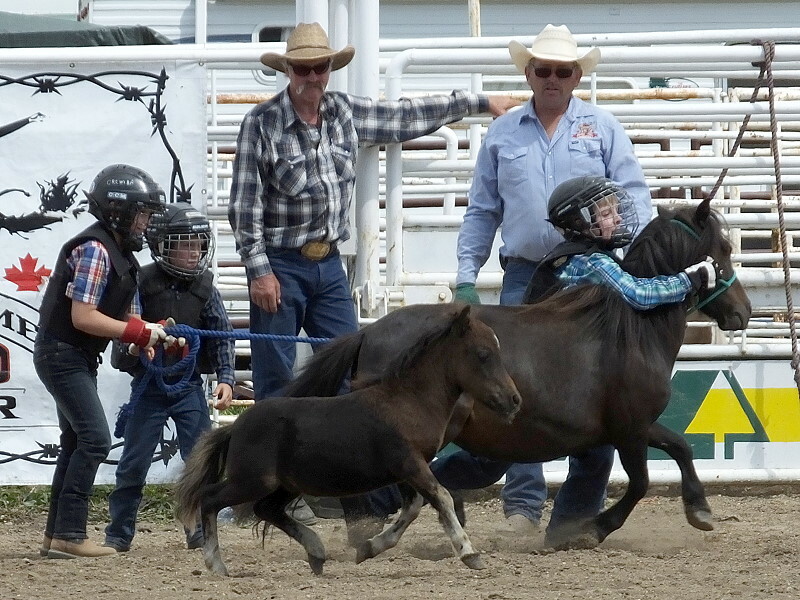 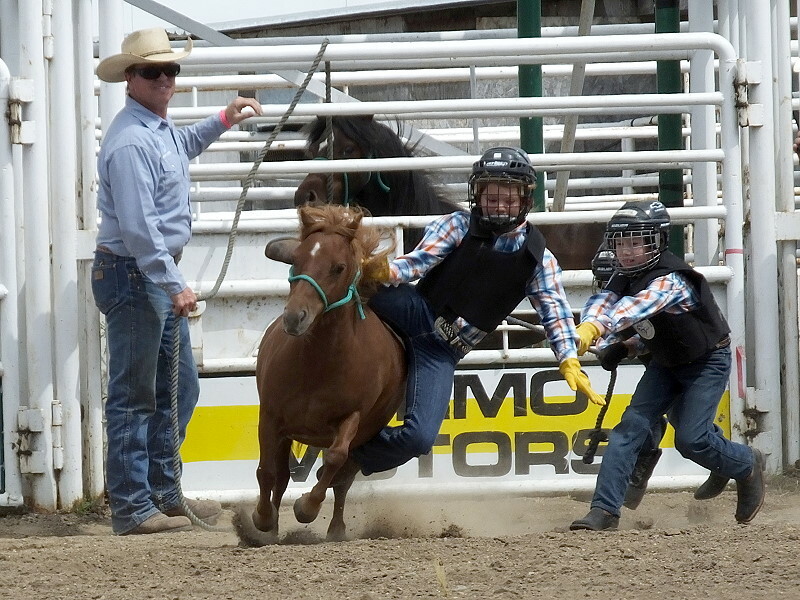 The Wild Pony Race is junior version of the Wild Horse Race. 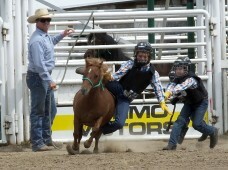 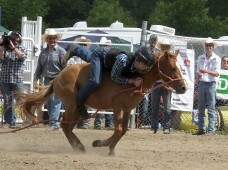 The teams need to capture the horse, help a rider on and hang on tight. 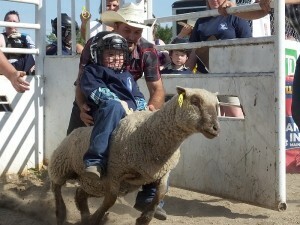 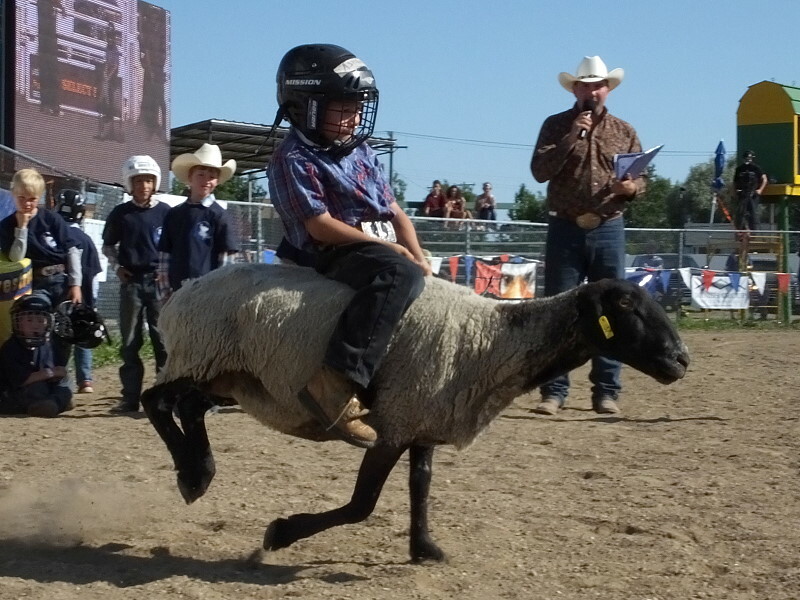 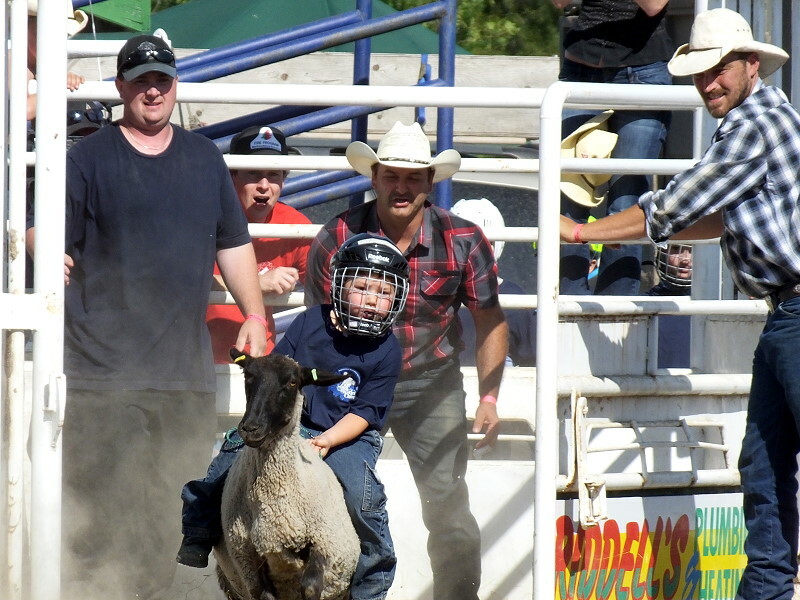 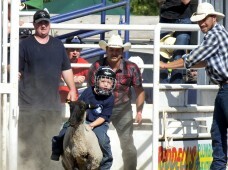 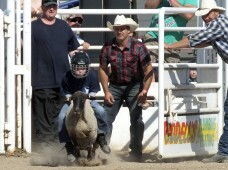 In Mutton Busting, the kids see how long and how far they can ride a sheep. 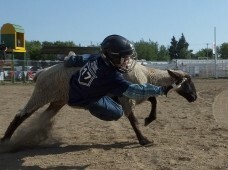 Local 4H Members helped out with Down at the Farm. 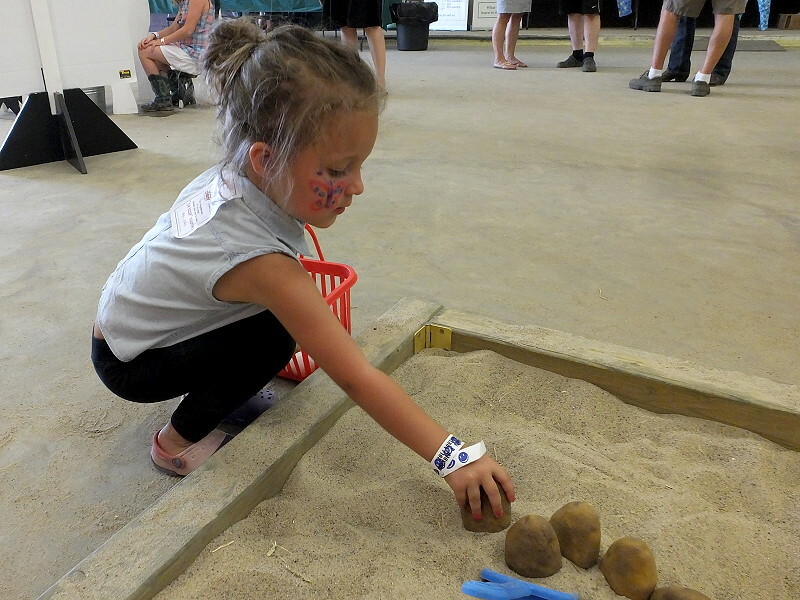 The animals and interactive displays are always a hit. 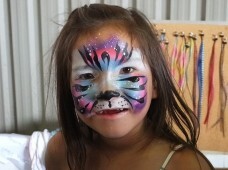 The beautiful artwork of Dana Paull from the Unicorn Factory could be seen on many smiling faces throughout the weekend.